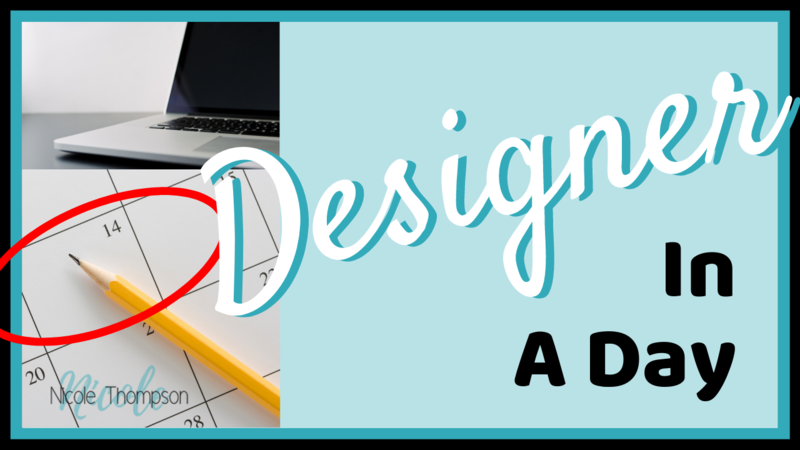 Designer In A Day is a DIY course that was created to help entrepreneurs just like you, with a need for simple graphic design skills on the fly! "I'm tired of paying too much for graphics!" "I'm so annoyed with having to wait weeks to get graphics designed!" "I'm frustrated wishing I could do graphics myself to save money, time and headaches!" Learn from a 28 year professional graphic designer! Gain the skills that will give you the confidence you need to create YOUR OWN professional looking graphic designs! Learn how YOU can design your own eye-catching, scroll-stopping designs in as little as JUST ONE DAY! PLUS, all course materials & downloads are yours to keep, use and enjoy FOR-EVA! Don't miss out on your chance to kiss those graphic design headaches goodbye once and for all! Get signed up for class NOW! *Lifetime access for this class run, as long as the course exists. This does not include next generation course levels.